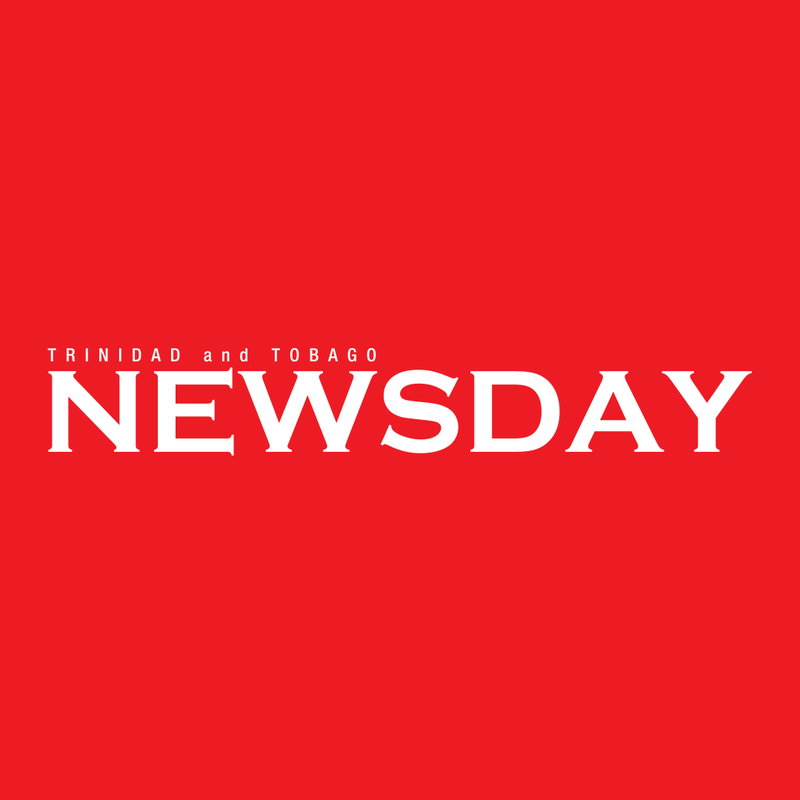 POLICE are calling on the public to assist them in identifying the body of a woman found with chop and stab wounds midmorning on Saturday in a ravine at Couva. The victim had a rose tattoo on the right side of her stomach. She was wearing black shorts, a black vest and a pair of slippers and the body was partially submerged in the water. Police did not disclose much information about the woman and were awaiting confirmation of identity from relatives, up to late yesterday. Anyone with information about the identity and crime can contact 555, 999 or 800-TIPS. People can also text or WhatsApp the Commissioner of Police at 482-GARY. Police from Homicide Bureau Region III are investigating. Reply to "No identification on woman with rose tattoo"